Presenter: Suzanne Tick, Founder and Principal, Suzanne Tick Inc.
Overview: Gain insight into recent trends in art and design aesthetics through this fascinating lecture based on the concept of “the self.” Textile designer and renowned artist Suzanne Tick will focus on self identity as it relates to today’s economic and technological landscape. Her lecture will also explore ideas of the self through theories of existentialism, narcissism, and altruism in present day culture. Suzanne Tick is the Founder of Suzanne Tick Inc., specializing in materials brand strategy, product design, development, and direction for commercial interiors. She maintains a distinguished career as a textile designer and studio Principal in New York City. 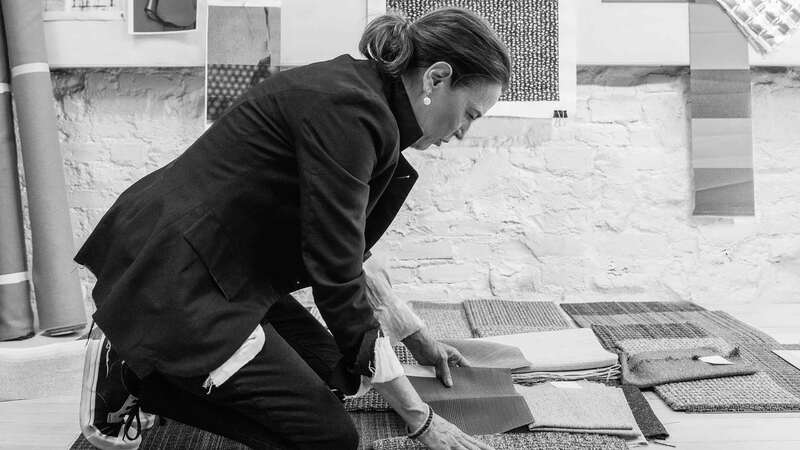 As Director at LUUM Textiles, she developed a new textile business model, being responsible for the development and direction of textiles for seating and vertical applications. She is known for her intelligent and enthusiastic approach to design in evolving markets, along with conviction to provide innovative solutions. In addition to her work in commercial Interiors, Suzanne maintains a hand weaving practice and creates woven sculptures from repurposed materials. Her work is exhibited worldwide, including MoMA and Art Basel, as well as collected by private and corporate clients. This lecture is accredited for: two AIA Continuing Education LU/HSW credits.